When life seem to be what you never expected, music is a comforter that brightens up your path. 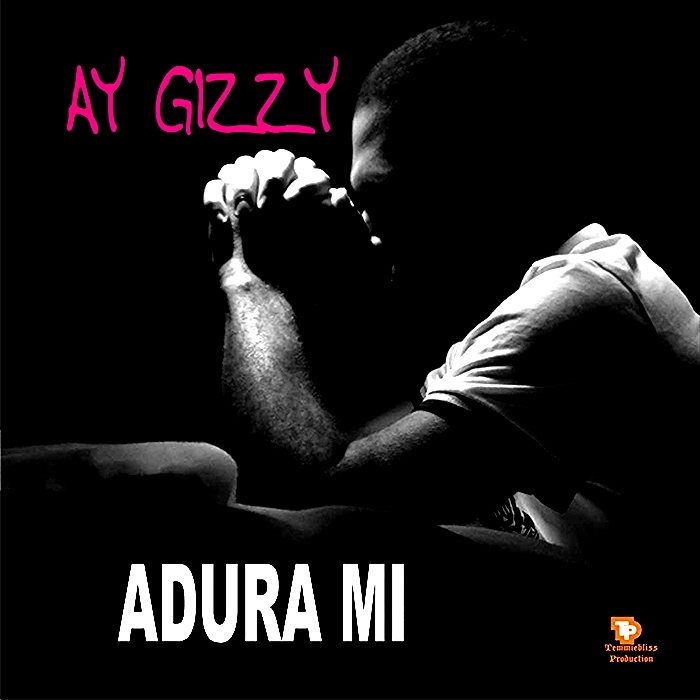 Here is a wonderful song to create you a new morale as an upcoming artist hoping for a brighter future and also to all that has hopes to fulfill certain measures, I present to you a song by one of your own very best rising from the streets of Ibadan city, Ay gizzy with a new song to make you feel more and it's titled ADURA MI. Ay gizzy is an uprising Afro hip-hop artist with a street OT and some of his hot singles include ifemi ni, titilailai, jah's blessings and lots more. His music has been recognized for great sound productivity and a promising future. Download it, listen to it, feel it and digest it.